Heritage Tractor takes a nostalgic look at the world of farm machinery from a bygone era, from the inception of the tractor in the early years of the 20th century to the introduction of the new generation of worldwide tractor ranges that began to appear in the mid-1960s. The market leading monthly lifestyle magazine of Formula One racing. The definitive guide to the glitz and glamour of the F1 pit lane. Specials that cover all aspects of a car model. Four issues: Classics 2019, Jaguar XK, Aston Martin V8 and Mercedes S&P. Out every wednesday, its packed with the biggest and most comprehensive news section plus auction reports and events - anything related to the classic car scene, you can read about here first. Handlar om bilhobbyn att äga, renovera och bygga bilar och MC. Företrädesvis amerikanska 50- och 60-talsbilar, hot rods, veteranfordon etc. Classic Motor innehåller allt om fantastiska bilar från förr. Förutom reportage finns en uppskattad annonsmarknad och tillsammans har det gjort Classic till Skandinaviens ledande klassikertidning. The leading car magazine in Germany, first with the latest news on the auto industry! Test and presentations of new cars. Europe s largest, opinion-car magazine. Comprehensive testing and engineering fees, expert buying advice, practical services for the use of cars and fascinating leisure and racing reports. Trailer är lastbilschaufförernas egen tidning! Trailer följer utvecklingen, besöker truckstops och åkeriföretag. Skriver om allt från förarnas vardag till nya lagar och regler. Power Magazine är en specialtidning om amerikanska bilar. Många renoverings- och ombyggnadsreportage samt annonsmarknad för bilar och biltillbehör. Equally interesting for both owner and devotee of classic cars from themodern day to decades past, Classic & Sports Car compares models from an erasadly gone. 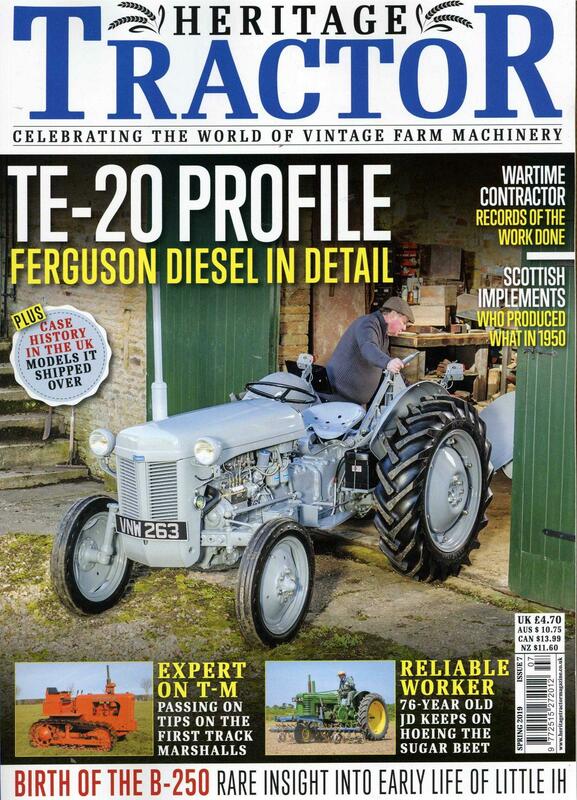 Features on restorations, road test, readers models, keep theclassic car fan entertained every month. The classified section and buyersguide provide a rich source of valuable price and contact for all makes andmodels.